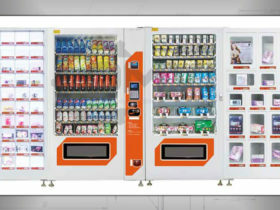 This is a dynamic combination of an automated dispense vending machine coupled with automatic lockers. 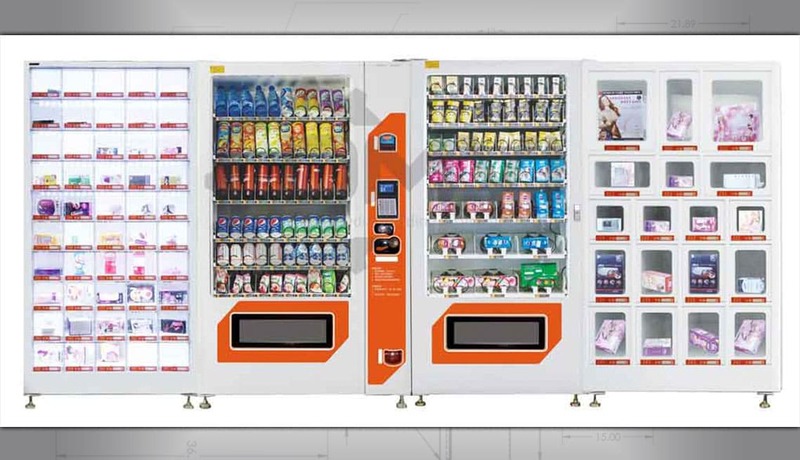 When you have a wide range of product sizes, you can use the automated vending machine for the smaller items with large capacity and couple this with the lockers for larger items. 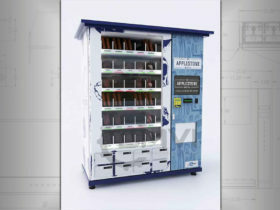 The combination runs off a single controller and user interface and can incorporate a variety of features such as cash and cashless payment system, discount coupon scanner, remote management and all of the technology you would expect from a 21st-century machine. 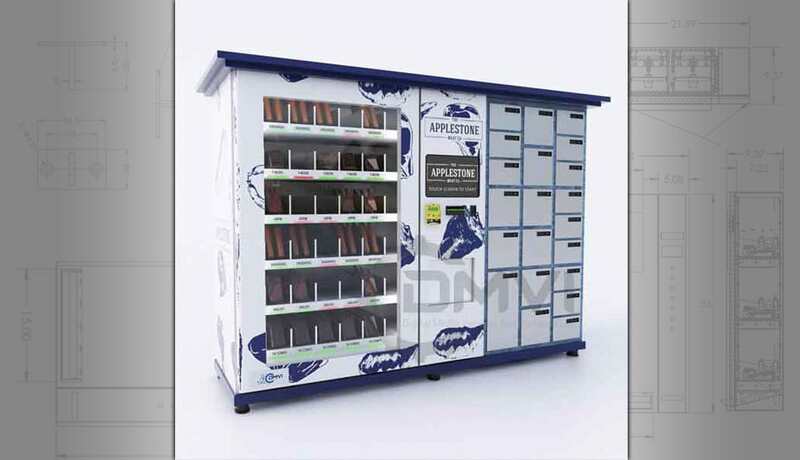 These can be customized to suit your needs and give you a great brand presence. 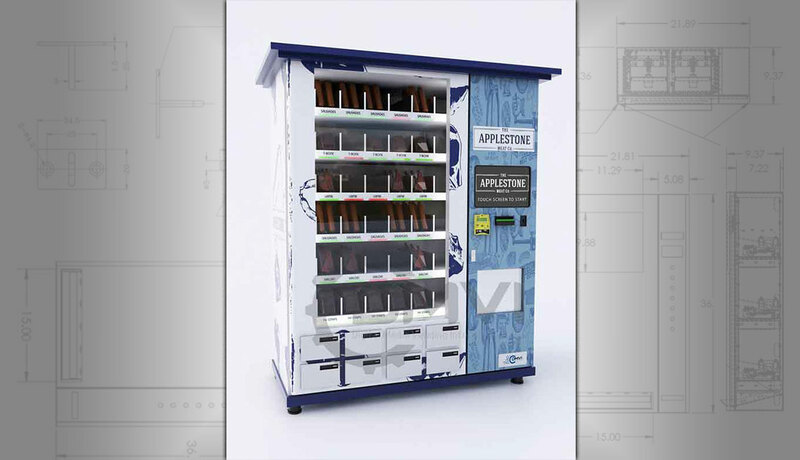 Talk to us, tell us your ideas and we can help you bring your ideas to life.